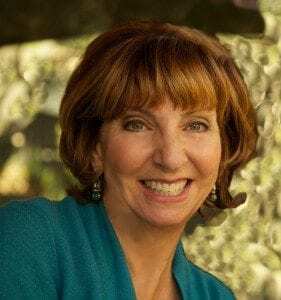 The Sedona Real Estate Experience Is All About You! As customers, there is no magic formula that tells us how we can make our journey as trouble-free as possible. But a good Realtor® can help navigate the journey with you in mind. It takes real flair to be able to make it look easy and make the experience … all about you! One of my foremost traits is the ability to connect with people. I genuinely care for people and want to share my love of real estate with all my clients and customers. I will listen to your request and concerns and you will find that not only do I LISTEN to what you say, I put what you say into effect! My enthusiasm for real estate is contagious and the more you see me in action, you will realize the choice you made was the right one. The experience is all about YOU! It is not about your Realtor® or anyone else. You are the one who will be buying or selling the property. No one else matters. I get this. You will find that I will help you and work with you anyway you see fit. The Realtor’s goal should be to make your experience as enjoyable as possible. If nothing else, your Realtor® should make the process transparent and be able to smooth out the ebb and flow of each wave that the real estate process brings. All real estate agents provide services, what makes me different and better is that I will provide solutions that are unique to your situation. I am YOUR Solutions Realtor®. 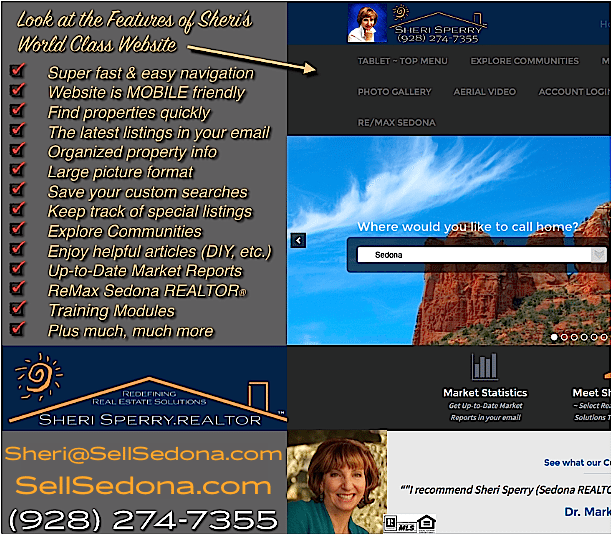 You can learn more about me at http://SheriSperry.realtor or go to the About Me” menu item in the header. I can help you. Get started today! Here are some of the features of my amazing and fast website.